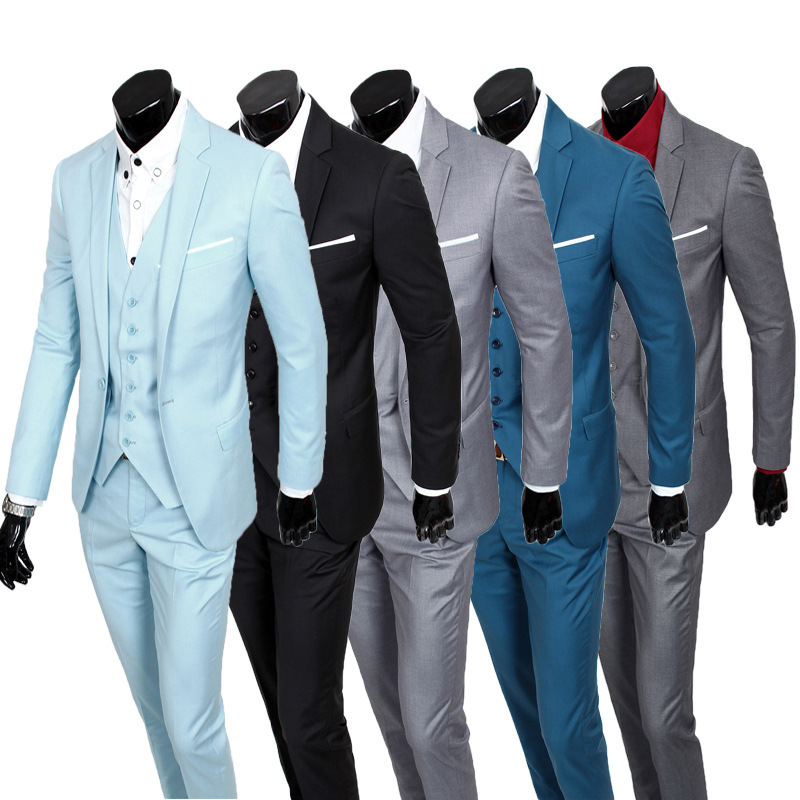 Before doing anything, a groom should look online and find possible styles, designs, colours and fabrics that he likes. It’s perfectly acceptable to take samples into a wedding store or even images from the internet or a magazine to help the wedding specialist get a good idea of what you’re seeking. 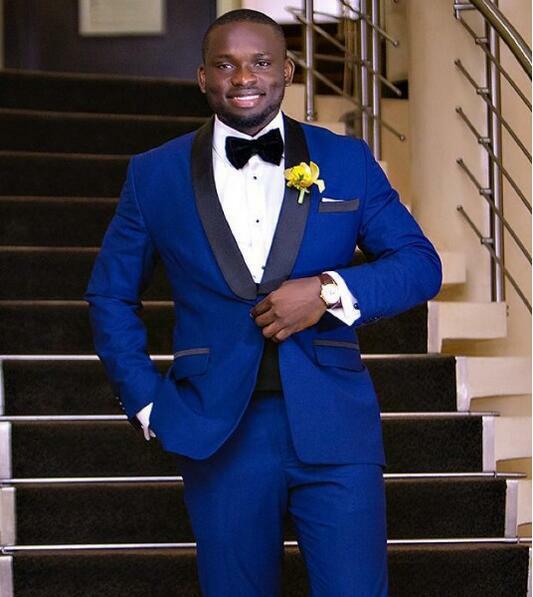 On the day you decide to go and try on suits, try to emulate your grooming routine as it will be on the day of the wedding. This way, you’ll get a better idea of how you’ll look and probably like what you try on better. Most of us hate things we try on if we’re not looking and feeling our best. Bear in mind the season in which you’re getting married. For autumn and winter affairs, why not consider tweed or flannel for a soft, warm look. Summer weddings or those happening abroad are better suited to materials like fine wool, cotton or linen fabrics. Make sure you familiarise yourself with all the terminology before you head to the store. There can be a lot of confusing lingo, so do a little online research so you’re comfortable with the names of things. Be sure to set a budget you can comfortably stick to. Ready-to-wear and made-to-measure will be priced quite differently and price depends a lot on the fabric chosen. Any extras will always add to the final cost, such as pearl buttons or a special lining for example. If you already accessories you want to wear, such as cufflinks or shoes, definitely take those with you to see if they work with the suits. Don’t wear gym or sports socks. Make sure you wear thin dress socks to get the best look. Ask a trusted family member or friend to accompany you. It’s always good to have a second opinion, preferably from someone who will be honest and has good style sense. Don’t take too many people as multiple opinions can become overwhelming. Try to avoid shopping for suits at the weekend when it will be busy. One morning during the week is the best time to make an appointment, when the store is quiet, and you’ll get the experts full time and attention to show you everything available.